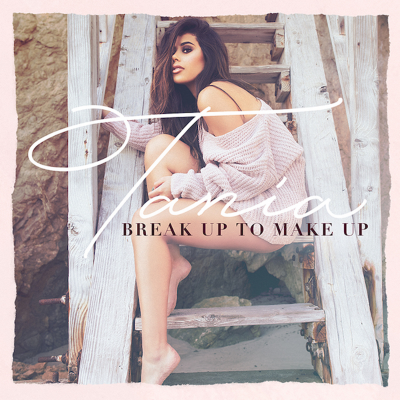 There’s a part of me that has a big sweet spot for pop music, and Mokita tugged on my heartstrings with his latest track, “Kiss & Tell.” The Nashville based singer-songwriter pours emotion into this tune, hitting us with massive choruses and tantalizing verses. This dude’s been on the scene for the past two years, and I get the feeling that he’s about to break out. 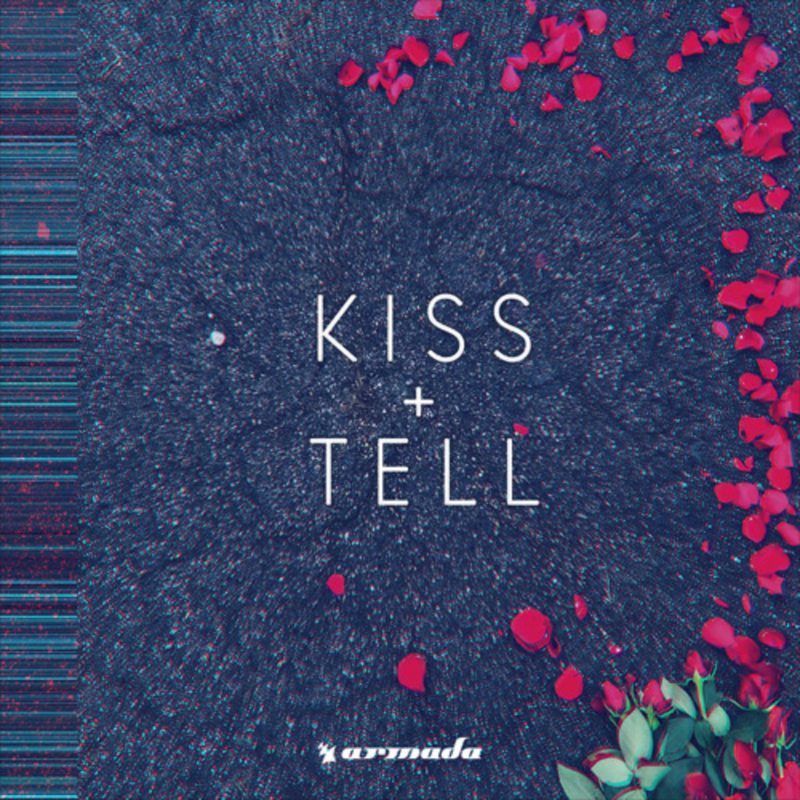 Definitely keep your ear on Mokita going forward and enjoy “Kiss & Tell” here!